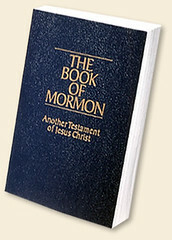 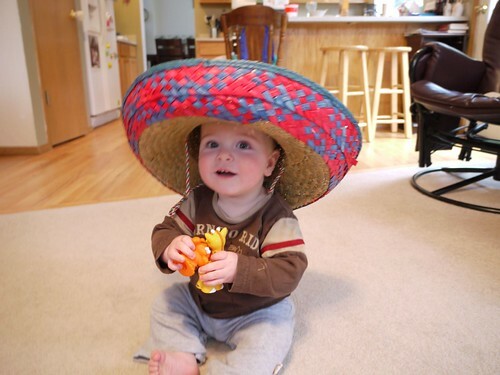 A Tender Heart » Blog Archive » Cinco de Mayo! 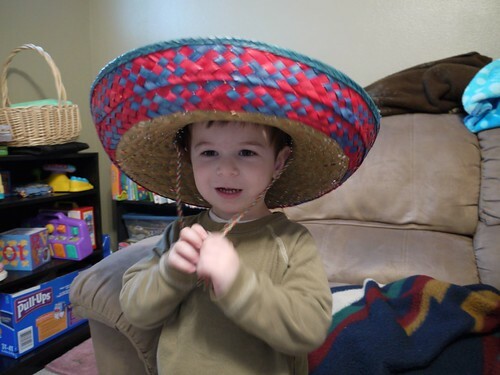 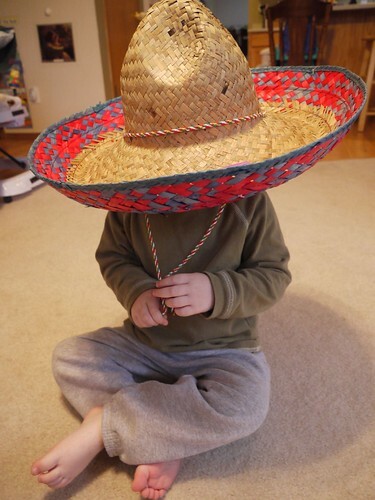 Cute little boys with such a big sombrero. 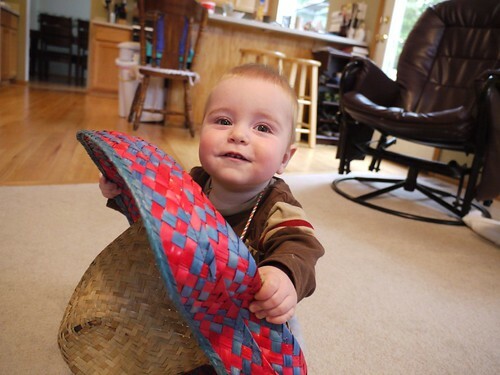 Mighty cute boys under that sombrero!